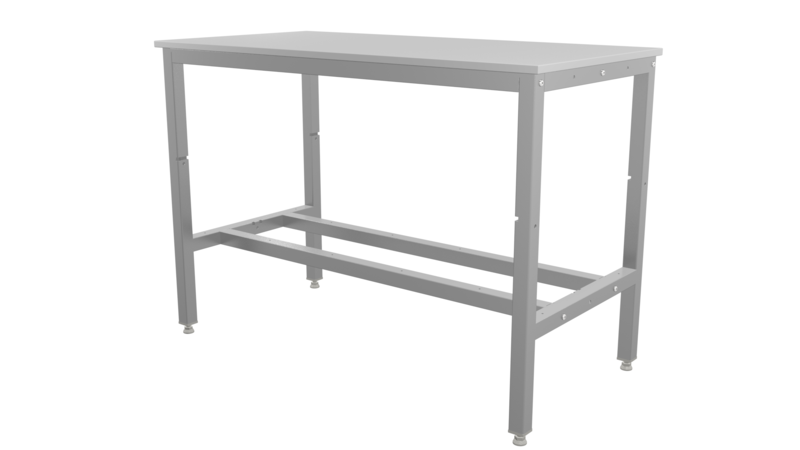 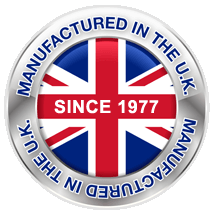 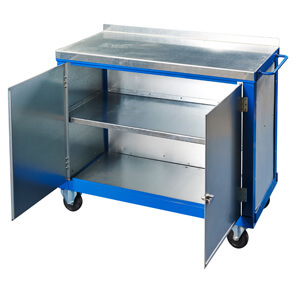 Medium duty workbenches or assembly workbenches (as they are also known as) come fully welded (not flat pack) and ready to use. 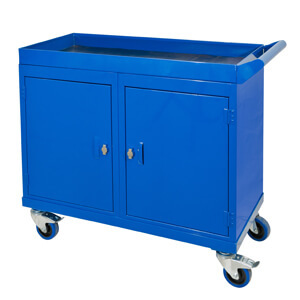 They are made from 1.5 thick box section and come with all metal levelling feet. 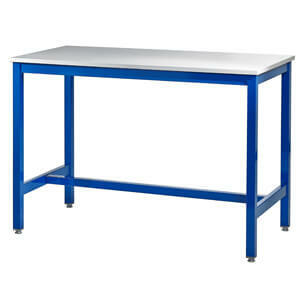 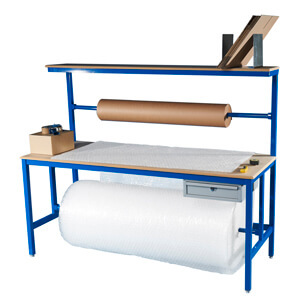 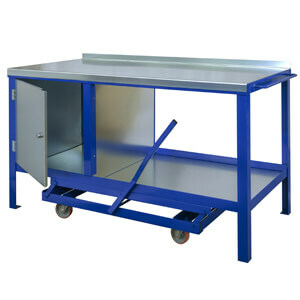 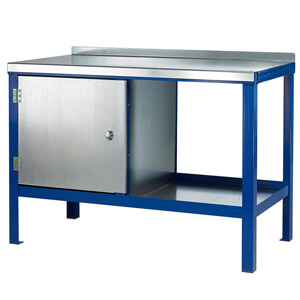 These workbenches are ideal for the assembly of small components especially for the electronics and packing industries. There are a number of sizes available and choice of worktops, which include - Grey Laminate, ESD (Antistatic), MDF, Steel, black rubber over steel and The uniformly distributed load (UDL) is up to 500kg for each workbench. 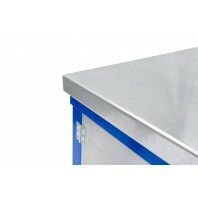 The standard height is 840mm, but this can be changed at no extra cost. 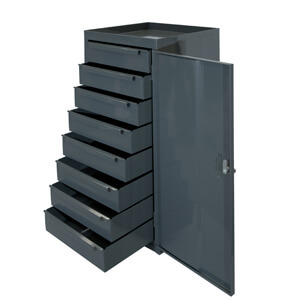 Choose the height that suits you or your customer at no extra charge. 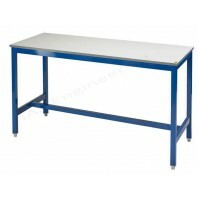 There are four standard lengths and three widths with this range. 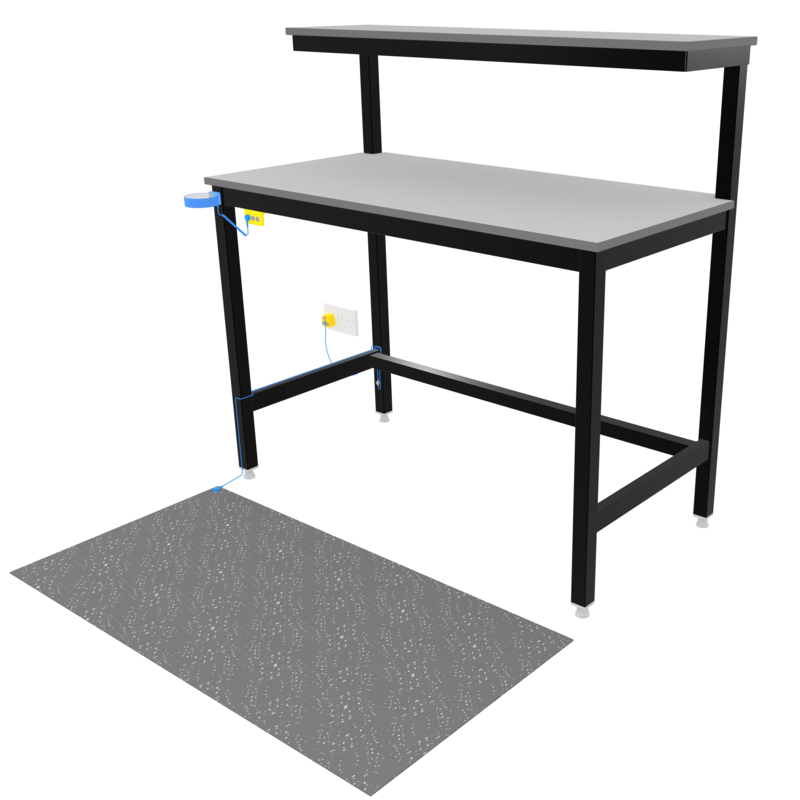 Once selected you will be able to choose sizes and optional accessories for your Medium Duty Workbench. 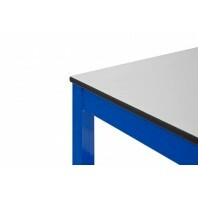 The ESD laminate tops is 18mm thick and is designed to work with electro-sensitive products. The MDF top is 18mm thick and offers a hardworking surface. 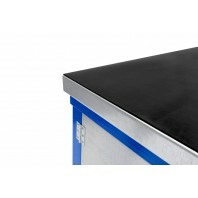 The standard black rubber on steel option is galvanised steel with rubber matting on top. 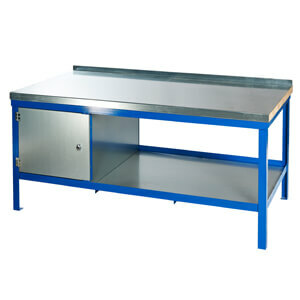 The compact laminate top is 12mm thick and is water and chemical resistant.